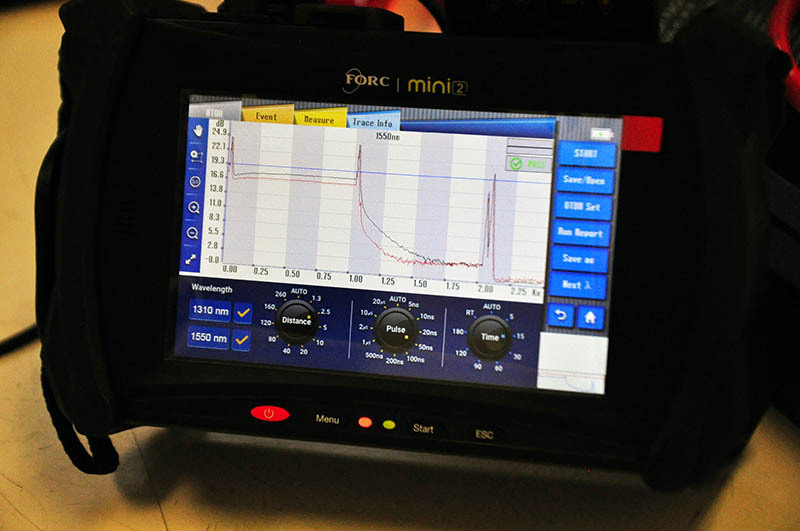 The New FORC MINI2 1310nm/1550nm, 32dB/30dB OTDR is the Most Accurate OTDR on the Market! 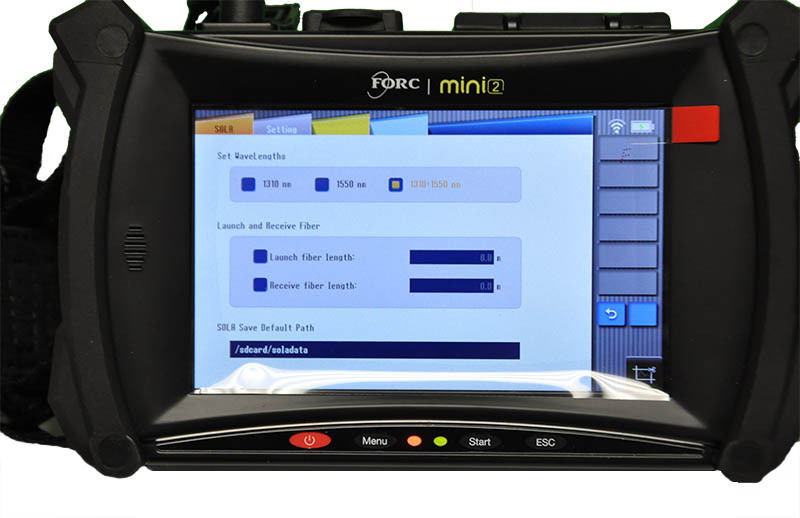 Features of the FORC MINI2 OTDR include high precision test capabilities, fast response times, and easy to learn operation. 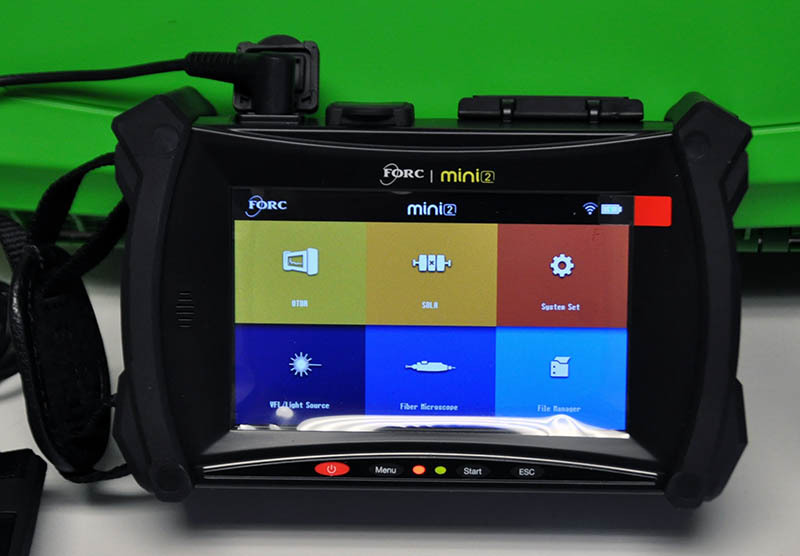 The multi-point capacitive touch screen allows for user-friendly operation. 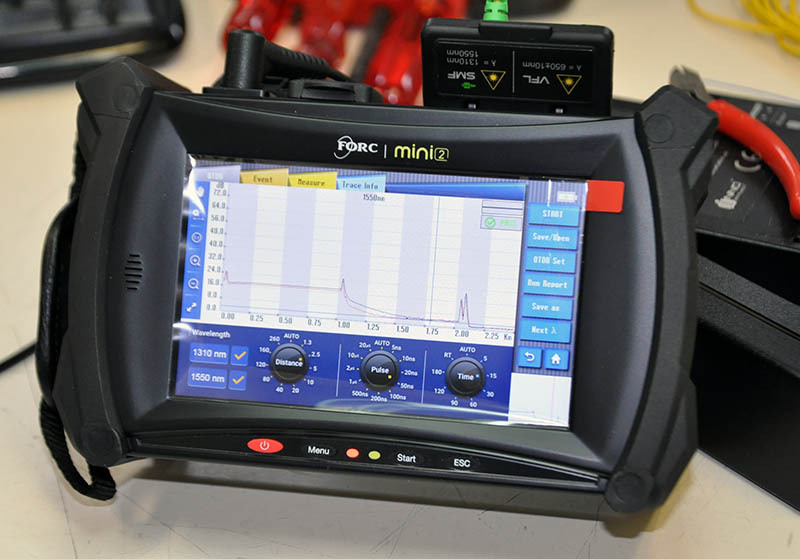 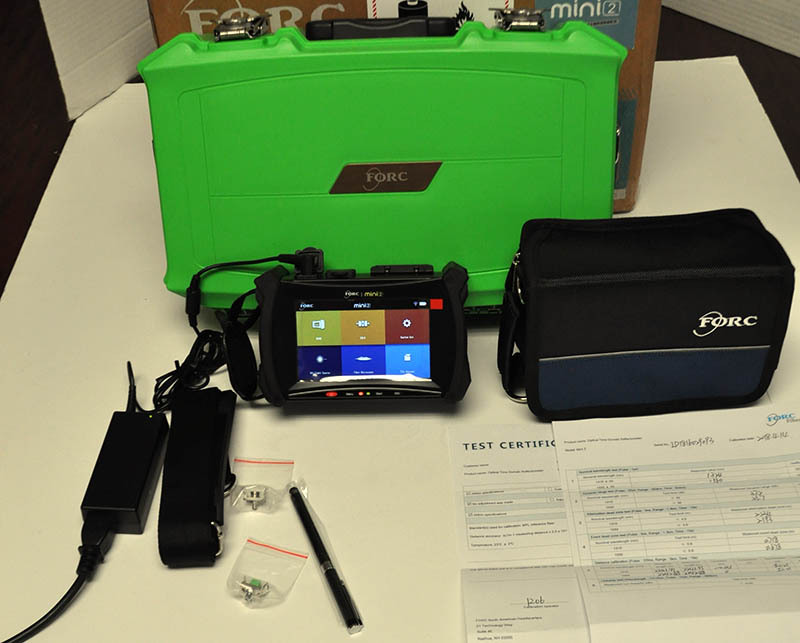 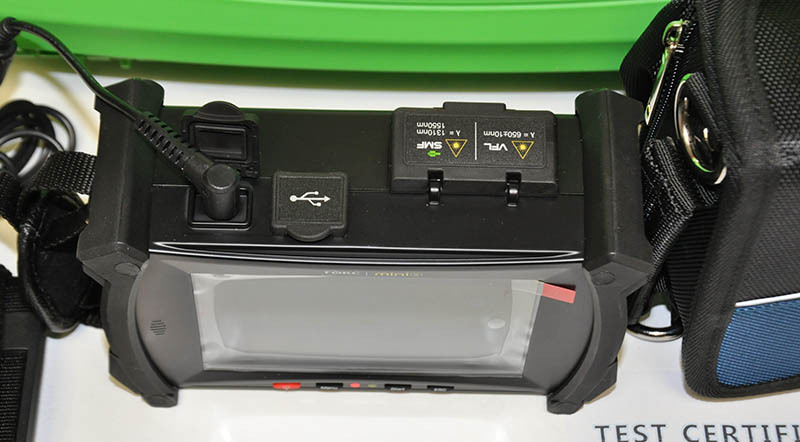 The MINI2 OTDR offers accurate and fast test results and creates a report automatically.